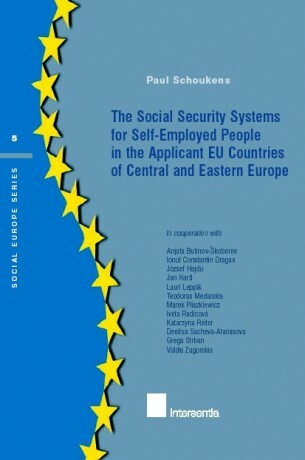 This publication provides the reader with an introduction to the social security systems of the self-employed in the applicant EU countries of Central and Eastern Europe (Bulgaria, Czech Republic, Estonia, Hungary, Latvia, Lithuania, Poland, Romania, Slovak Republic and Slovenia). 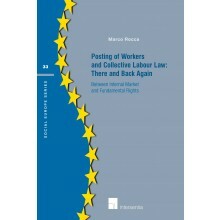 For each of the countries, the social protection in place for the self-employed is described in a uniform way. 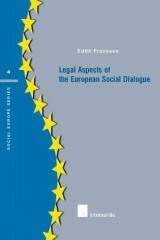 The following elements are examined: the concept of self-employment, the general structure of social protection for self-employed people, the personal and territorial scope of application, the administrative organisation, the way of financing the system, the social risks and benefits (subdivided into old age and survivorship, incapacity for work, unemployment, health care and family) and the differences in comparison with the social protection of the wage-earners. 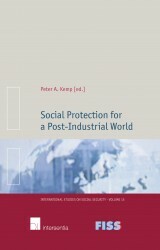 In a final chapter, a comparative analysis is provided, which chalks out the main problematic areas countries struggle with when designing social protection for their self-employed people. Next to giving information on social security systems for self-employed persons in some applicant EU countries, the publication mainly aims at stressing the importance of developing an adapted social protection for this emerging group of independent workers. 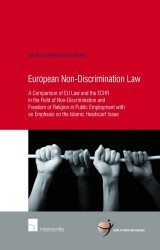 By doing so, this publication is useful for all involved in the design and the application of social security (for self-employed people). 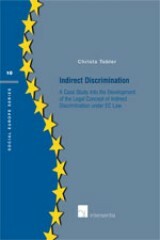 By providing both a system overview and a comparative analysis, the book finally meets a need of many interested in the fields of social security and (legal) comparison.